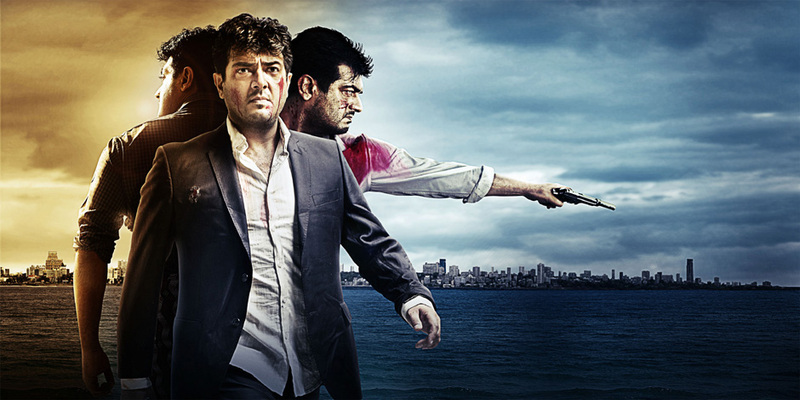 Billa 2 is a film which has Ajith and Parvathy Omanakuttan in the lead roles. This film is being produced by Sunir Kheterpal, Suresh Balaji and George Pious. Chakri Toleti is directing this film. Cinematographer R D Rajashekar who is handling the camera for this film said, "We can say Ajith is a king in scintillating expressive acting. I had already worked with him in film Red. This is my second film with him. Right from those days till now he has not changed a bit. He has the same affection. He is my sweet friend. This film will take him many steps ahead in his career. The story of this film is about how an ordinary David becomes Billa. Since Ajith knows photography, he will keenly watch the lens I am using and act accordingly. He has depicted his body language in a very wonderful way in this film. The audience can feel this when they watch this film. There are two heroines in this film. One is Parvathy Omanakuttan and Bruna Abdullah. Vidyut Jamwal has donned the villain role. Everyone has brought out their acting skills. Shooting the climax sequences was very challenging. We have shot this climax scene in Georgia where the temperature was minus 16 degrees. We used six cameras and three helicopters to shoot these sequences. 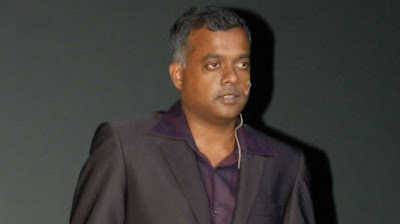 Yuvan Shankar Raja has composed five songs for this film. We have shot each of the songs in different locations. Since Chakri Toleti has worked in Hollywood films, he has mixed beauty and reality in the right proportions in each of the frames." There is a great question in Kollywood that which director will get the call sheet of Vijay after Thuppakki. 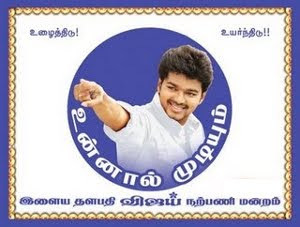 Now there is information that Vijay will be acting in Yohan directed by Gowtham Menon after completing Thuppakki. Director Gowtham Menon while speaking about this film said, "Yohan script is ready. I will commence the shooting once Vijay completes Thuppaki directed by A R Murugadoss. Vijay will be the only Tamilian in this film. The heroine will be an Indian. Rest of the actors and actresses will be foreigners. This is a Tamil film. This film will be of an International standard and will be released worldwide with English sub titles. A R Rahman is composing the music for this film. If I am able to establish the character Yohan, I will continue to make Chapter 1, 2 and 3 like James Bond films." 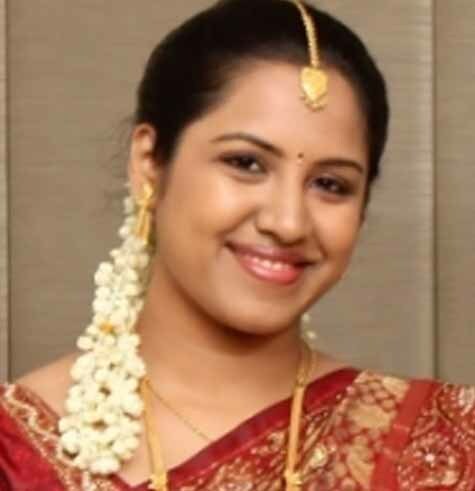 Ace director KS Ravikumar's eldest daughter, Janani will be getting married to Sathish on May 3rd. The groom has an engineering degree as well as an MBA and is working in Chennai. Janani is also an MBA graduate. The ceremony will take place at the Mayor Ramanathan Chettiar hall in Chennai. The director who has worked on the script and will also be directing a portion of Kochadaiyaan is currently busy distributing invitations for his daughter's wedding. The invitation comes with an innovative CD that has family members extending a cordial invitation to the guests.